Ford Motor's 2017 earnings will be hit by a delayed currency impact of at least $600 million from Britain's vote to leave the European Union, the carmaker said, putting last year's record European profit levels beyond reach. 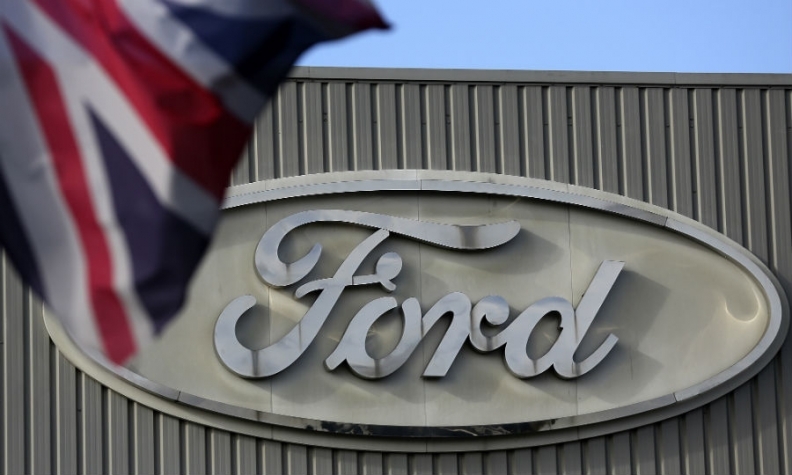 The company will no longer benefit from currency hedges that had been shielding it from the pound's slump since the June 23 referendum, Ford of Europe boss Jim Farley said on Friday. "When Brexit happened we were fully hedged for the first quarter with the stronger pre-Brexit exchange rate," Farley told Reuters. "As we enter the rest of the year, especially the second half, we now face the full effects of the weaker sterling." Ford is Britain's biggest engine maker as well as its top-ranked car brand by sales, with a 12 percent market share. The UK government has said it will trigger the two-year process for exiting the EU by the end of March. The pound hit a seven-year low against the euro in October and remains almost one-fifth below its value at the end of 2015, when uncertainty over Brexit began to weigh. Farley was speaking a day after Ford published 2016 results that included a record $1.2 billion European profit, while reiterating that this year's global earnings would be lower. Ford, which employs 14,000 workers in Britain and 25,000 in Germany, also repeated warnings against the introduction of trade tariffs with a final Brexit settlement. The company builds engines at two UK sites for vehicles assembled in mainland Europe, many of which are then sold back in Britain. A weaker pound hurts the exchange value of UK revenues and squeezes the profitability of vehicles with euro-denominated parts and production costs. "We've all built our businesses on an integrated model between the UK and the EU," Farley said. "We would expect both entities to work for a free-trade arrangement like (the one) we have today." British Prime Minister Theresa May has said Britain will leave the EU single market to increase control of immigration, while calling for the "greatest possible" market access. But German Chancellor Angela Merkel responded earlier this month that London should not get an attractive Brexit deal that might encourage other departures.